Introduction. Lessons Learned from Current Monitoring Programs. Community-Based Monitoring. Goals and Objectives Now and Into the Future. Designing a Monitoring Plan. Factors to Consider When Designing the Monitoring Plan. Putting Monitoring to Work on the Ground. Field Techniques for Population Sampling and Estimation. Techniques for Sampling Habitat. Database Management. Data Analysis in Monitoring. Reporting. Uses of the Data: Synthesis, Risk Assessment, and Decision Making. Changing the Monitoring Approach. The Future of Monitoring. Appendix. Index. 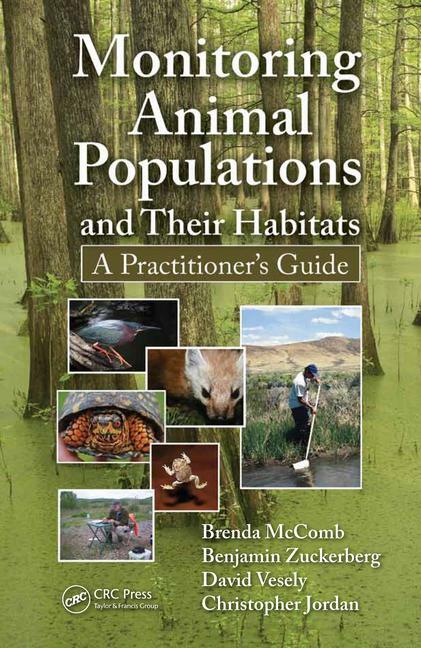 Brenda C. McComb is a professor and Head of the Department of Forest Ecosystems and Society at Oregon State University. Her current work addresses interdisciplinary approaches to management of multi-ownership landscapes in Pacific Northwest forests and agricultural areas.